34 HEART CARE IS ORGANIZING ANOTHER HEART HEALTH SEMINAR ON 12TH OF APRIL 2015; 11:00 AM TO 1:00 PM & 2:00 PM TO 4:00 PM AT ITS CENTER. THE DETAILS ARE AS FOLLOWS. SHARE IT WITH YOUR FRIENDS AND FAMILY SO THAT YOUR LOVE ONES ALWAYS HAVE A HEALTHY HEART AND A HEALTHY LIFE. G 80, First Floor, Opposite Metro Pillar 100. This seminar will concentrate on how non-invasive treatments like ECP and Chelation Therapy can help you to cure your heart without surgeries like bypass and angioplasty and thus help you prevent future heart attacks. Further in this seminar you will also learn how these treatments will also help you in improving your Diabetes, Hypertension, & future blockages. So visit our center on 12th April 2015 to get more information. For more details please write us at help@34care.com or call us at +91-7065359703/4. Registration charges will be Rs. 200 per person. 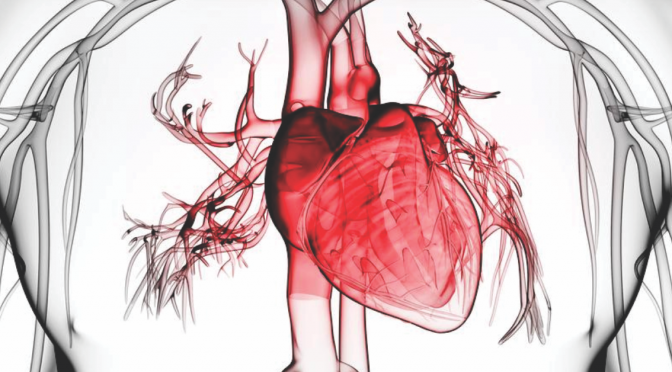 Previous PostBlockage & Human Age CorrelationNext PostSeminar 28/6/2015 – How to Prevent Future Heart Attacks?